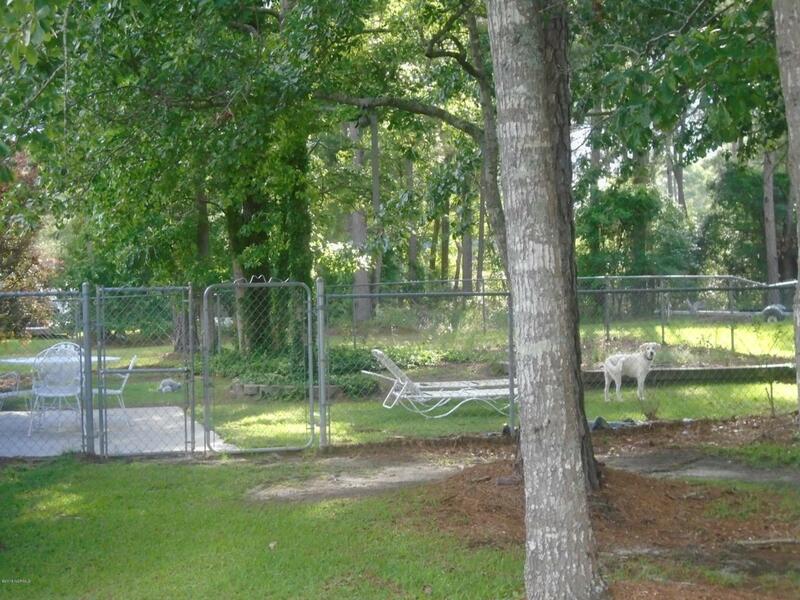 Minutes to the beach in a well sought after neighborhood. 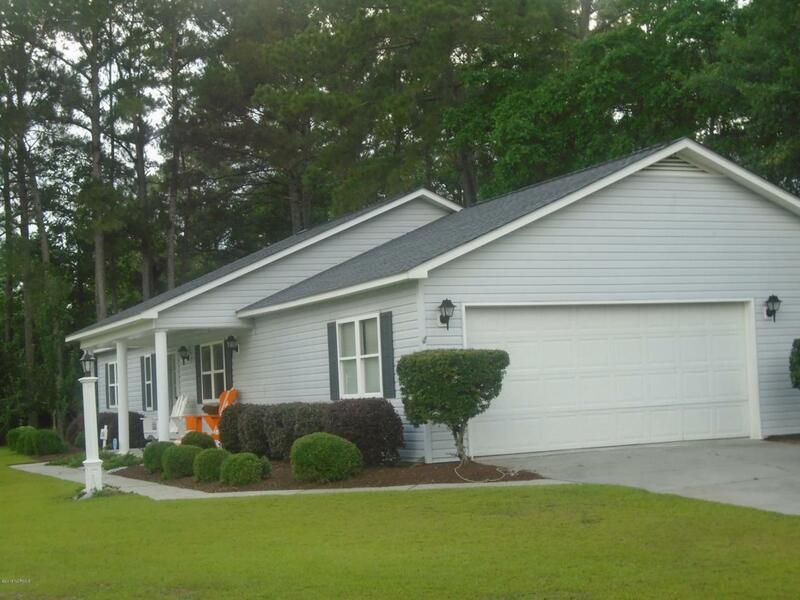 This cute 3 bedroom 2 bath home is neat as a pin. Hardwood floors throughout with large open living room, security system and cameras, large corner fenced yard. Nice workshop in garage and large laundry room. 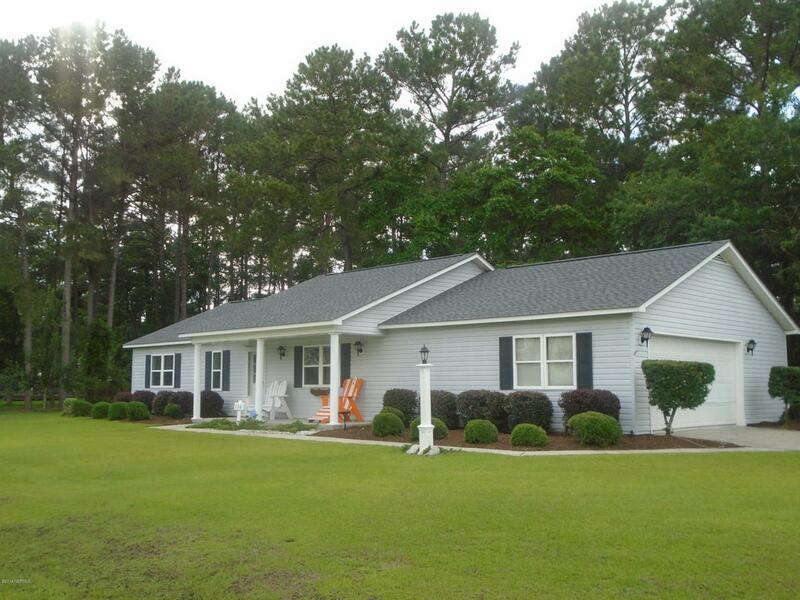 A must see for the first time home buyer or just the perfect house for retirement. 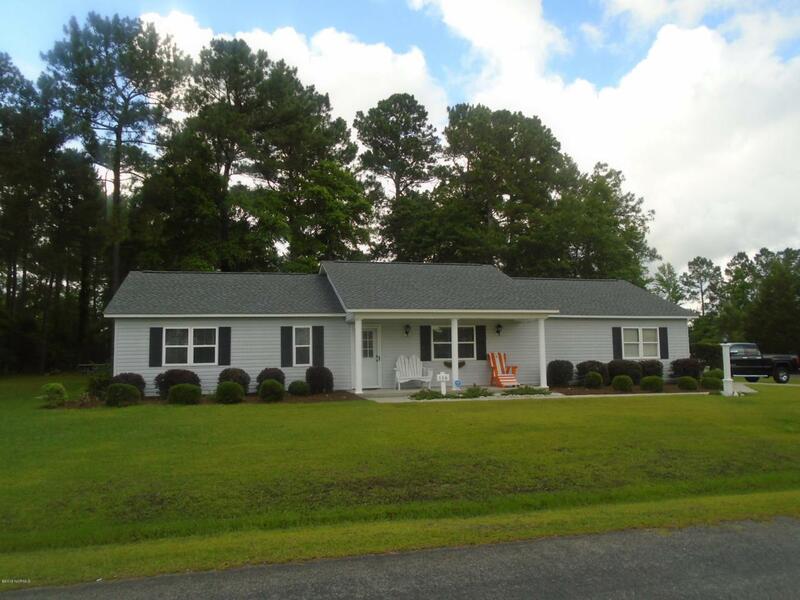 Listing provided courtesy of Sue Clemmons of Waccamaw River Realty, Llc.